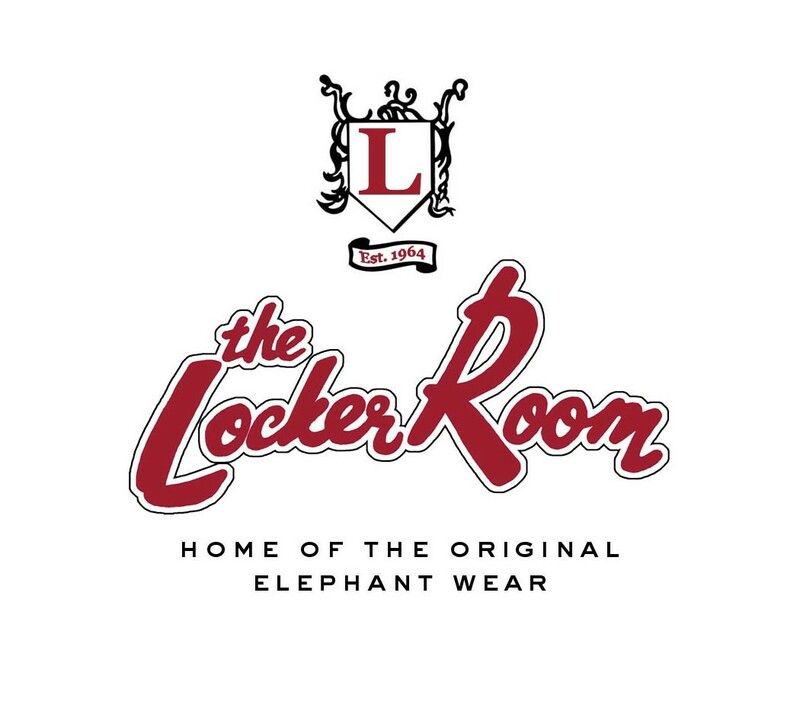 Locker Room Gift Cards make the perfect gift! Gift Cards are available in various denominations. If the amount desired is not listed, please give us a call. Gift Cards are mailed through the US Postal Service and will arrive in the mail in up to 3-5 business days. They come in the following amounts: 25, 50, 75, 100, 125, 150, 175, 200, 250, 300, 400, 500, 750, 1,000. We are happy to do custom gift card amounts give us a call at 205-752-2990 to arrange this.